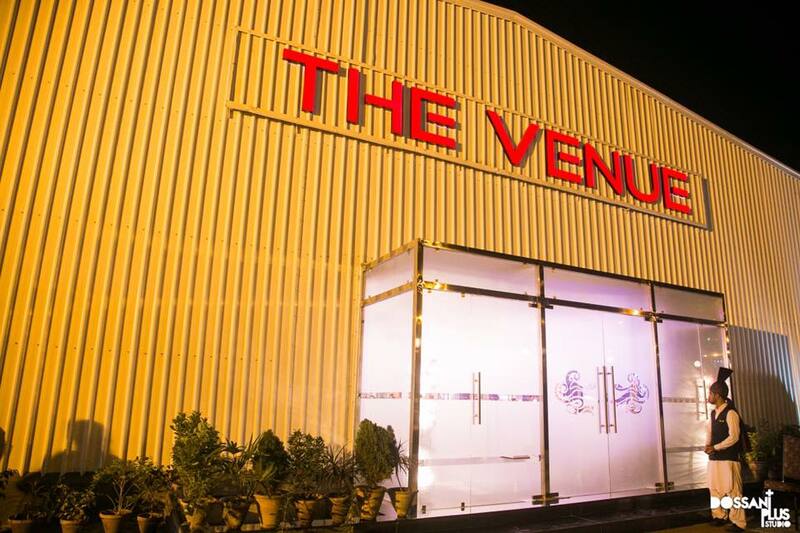 Situated in the heart of Karachi, The Venue Banquet is an state of the art event place and a first choice venue for Karachites. 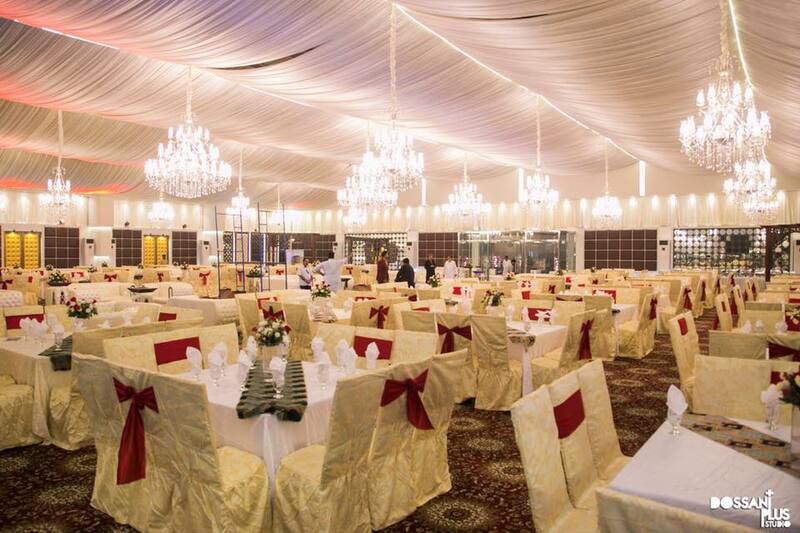 The Banquet is at Askari 4, Main Rashid Minhas Rd Opposite The Millennium Mall. 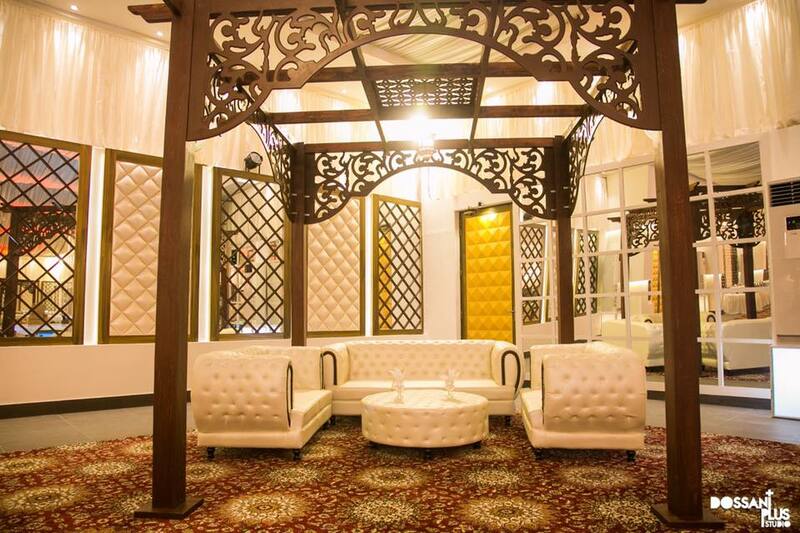 It has the capacity of upto 1000 guests which gives it an edge over the other competitors in the city. The Banquet have its own internal music system which offers an awesome entry theme as well. 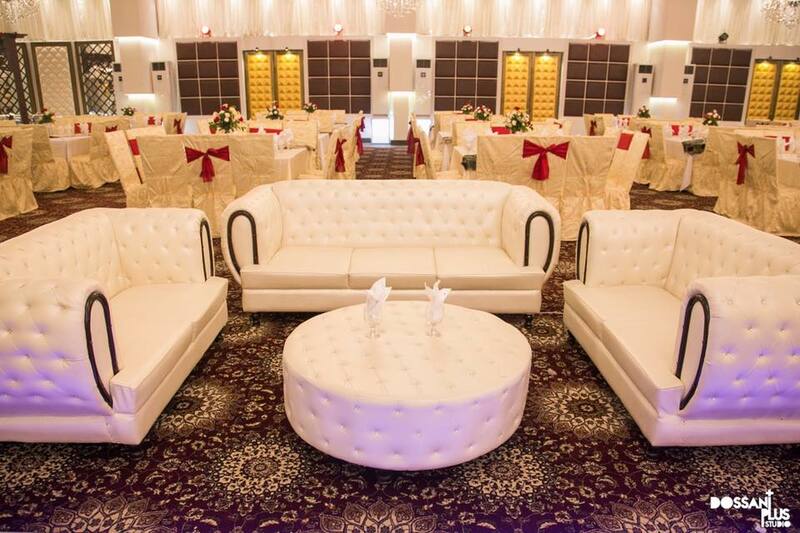 The fully Air Conditioned environment provides you the chill environment which is essential for events like mehndi which includes dance and onstage performances.